Hi all! I just got a black 13 Elantra Coupe last friday. I had been driving around in a car that was practically needing a hole fixed to make a hole, it was 99 Olds Alero and decided it needed to be retired. I had orignally thought I wanted a Focus, but after seeing and test driving this car I fell in love with it. I plan on doing some things to my Elantra here and there, but nothing too extravagant. 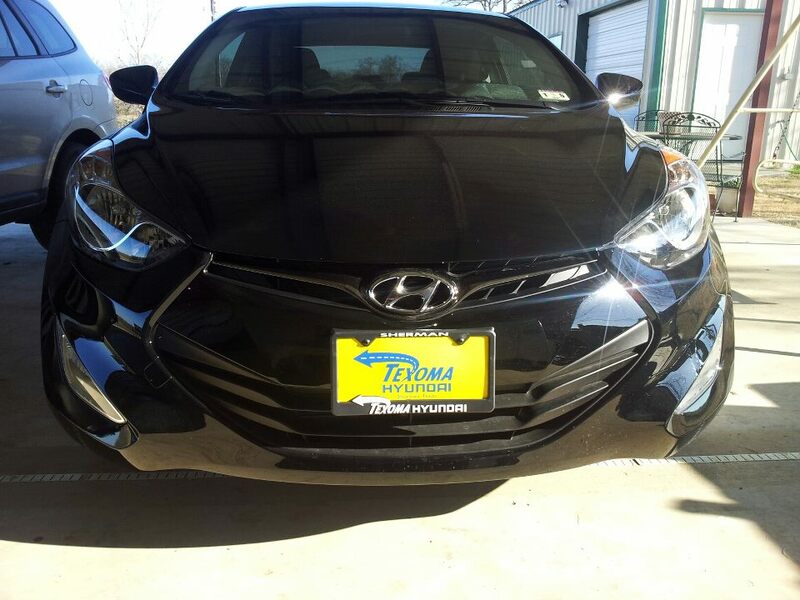 I was looking at http://www.carid.com/2013-hyundai-elantra-...ts-1116038.html and thought that they would look nice on my black Elantra. I see that the site says they are DOT/SAE-compliant, but I was wondering if someone knew if this would actually be legal or not. Thanks in advance. The website says "The lights are DOT/SAE-compliant", so you should be good to go. Post up some pix of the coupe when you can. Welcome! So glad to haves other Elantra owner here! Welcome to the club and congrats on the car! In regards to posting pics, you can simply copy the "IMG code" link from photobucket and paste that where you want it in your response and the image will pop right up once you reply. I do like those taillights! I wish they had some more reasonably priced headlights/taillights for the GT. For the price of taillights alone for the GT I could get headlights and taillights for the sedan. Hopefully they will come in the future. Thank you. I don't know why i didn't think of that lol... That sounds awful, in terms of price. The GTs are really Nice though! Welcome to the club!! Hope you are enjoying your new Elantra!